Powerhouse, rouleur, big engine, breakaway expert, all rounder, domestique. There are many words you can use to describe Aimé De Gendt, all of which are actually true. De Gendt is one of those cyclists who can fulfil many roles within a team, something his new bosses will be delighted about. 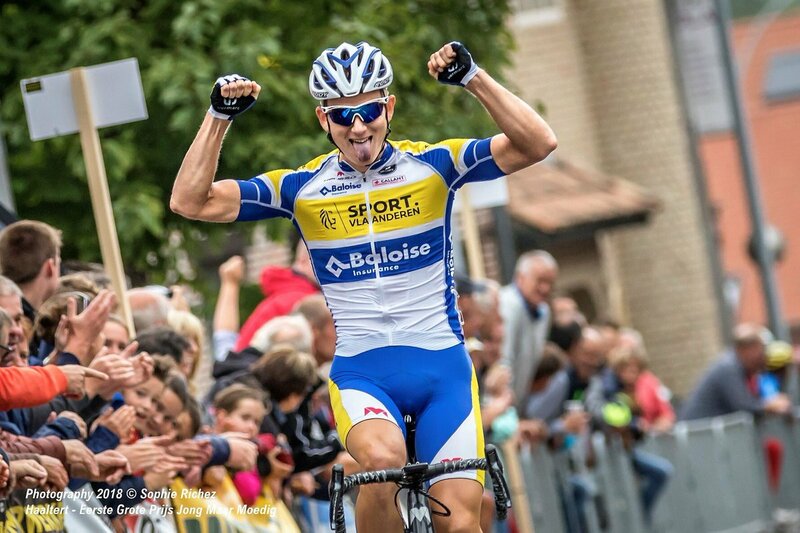 The 24 year old has just completed three years at Sport Vlaanderen – Baloise, one of the best squads at developing young talent. They follow a straightforward plan; sign young riders, develop them and allow them to join bigger teams. You could call them the best development squad in cycling. “I had 3 good years with the team. The first year started badly as I had a knee injury because of a wrong bike position, in combination with a lot of training. The team gave me time to recover and to rebuild, but in my first year, it was about adapting and learning. Last year I felt improvement and this year even more. 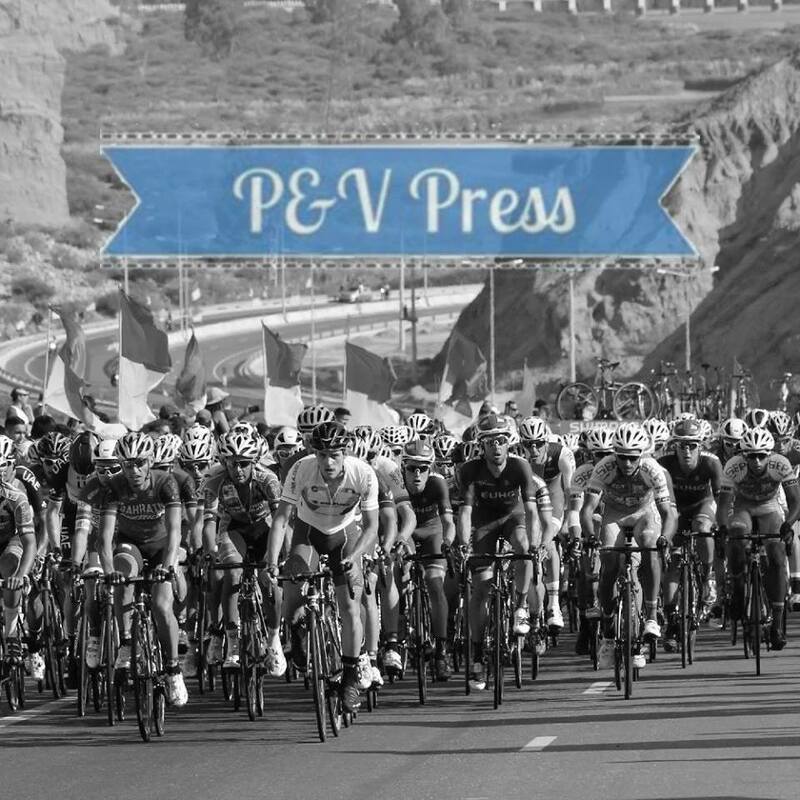 Sport Vlaanderen gives chances to each rider, so they can learn how to ride finals and develop themselves without big pressure. Improvement has been a gradual process for Aimé, which was expected given that he was 21 when he started with the team. Being a rider who can do everything has it’s positives, but also some negatives. Team bosses will ask you to fill a number of duties, sometimes restricting personal glory. “My biggest strength as an all-rounder is also my weakest point. With the pros you need to be really good at one speciality, if you want to win races. But I think my stamina in long races is my biggest strength. 2018 started in good fashion, with an 11th place finish in GP Marseillaise. Hopes were high heading into the early classics, but things didn’t exactly go to plan. The first “big” race was Omloop Het Nieuwsblad, which ended in a disappointing 58th place finish. Things didn’t get any better with frustrating performances in E3, DDV and the Tour of Flanders. After hitting the reset button, Aimé enjoyed a much better period of form upon returning to action in the 4 days of Dunkirk, where he finished 4th in the final stage. A solid performance followed in the Tour of Belgium, before an impressive week in Luxembourg, where Aimé managed to finish in the top 10 on two occasions and also claim 11th on GC. The next chance to show what his potential was in the Belgian Road Race. This year it was held around the streets of Binche, making it a hugely demanding day in the saddle. Against the power of QuickStep and Lotto Soudal, De Gendt managed a hugely impressive 9th place. Having followed his career for a number of years, this is the point where I thought he looked ready to move up a level. As the season was drawing to a close, Aimé came agonisingly close to his first pro win in GP Zottegem, just getting pipped by Jérôme Baugnies. The Primus Classic was another opportunity to take a win, but this time he was edged off the podium and finished in 4th place. These results were enough to convince Wanty Groupe – Gobert to sign Aimé for the next 2 years. This was a reward for all his hard work and sacrifices made. Wanty are a great fit for the next phase of his development as they race in the biggest races in the world. Testing himself against the very best seems the next logical step in his career. One of the reasons I’ve included Aimé De Gendt in my riders to watch list, is the fact that I think he can still improve many areas of his cycling ability. He’s already an impressive rider, one with a big engine, but we’ve not yet seen his full potential. Under the guide of Wanty Groupe – Gobert, I hope to see him flourish, particularly in some one day races. Add in the selfless work he’ll do for others and I think Wanty will be very happy with their new Flemish rider.